Clear and effective communication should be at the heart of every company’s business and strategic plan. The key to getting your message across clearly and concisely is to be explicit in all of your verbal and written communication. That is why it’s crucial to hire a professional and experienced writer who can convey your message both clearly and effectively throughout all forms of media from print to online, in house or external publications. As a Freelance Journalist with more than 15 years’ writing and editing experience, that’s where I come in. Having worked as a News Editor, Reporter and Sub-Editor for numerous national and local newspapers, B2B and consumer magazines and websites, I am well versed in writing on a range of subjects for different audiences across all media. Whether it’s writing a news story, in depth profile or feature for a newspaper or a magazine or putting together a company newsletter or annual report, I will quickly get to grips with the key issues and find the best angle that will ensure you receive the optimum coverage and take-up from your target readership, delivering a highly polished product. To ensure full accuracy, all of my work is first thoroughly researched and checked. During my time as a Senior Researcher/Writer for Which? among other positions, I have learnt the importance of doing my groundwork properly before committing pen to paper or fingers to keyboard. Above all, I know how to tell a good story in an easy to understand format that will engage the reader from start to finish. 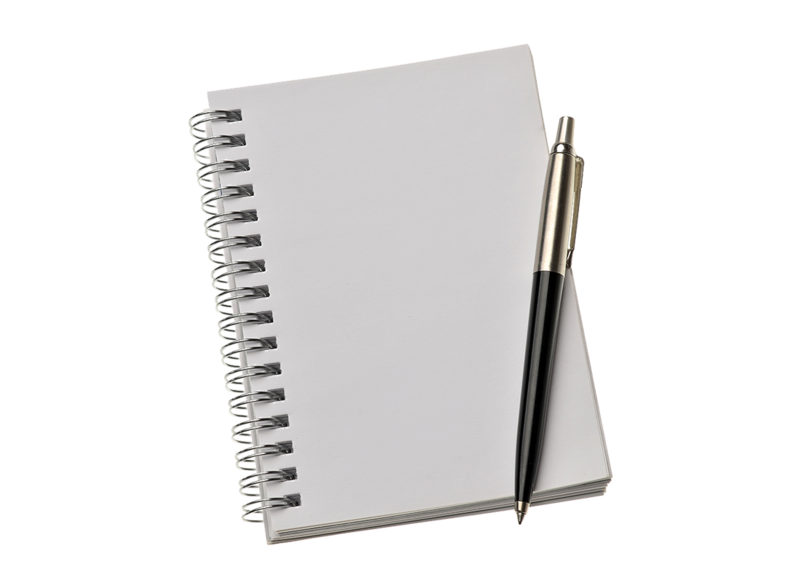 Writing for websites: I have extensive experience of writing for a range of websites. Writing for websites is a completely different skill to writing for print. In this technologically advanced world where everything is online and time poor consumers demand information straight away, I will ensure that your content is short and sharp to draw the reader in from the first word to the last. Writing for blogs: With almost two million blogs posted every day, you need to make sure that you stand out from the crowd. Having written a series of engaging and informative blogs about my profession and other sectors, I am well versed in blogging. I can write about anything under the sun from the top reasons why people should buy your product or service to why your company is the best place to work. Writing for social media: Anyone who is anyone is on social media these days, so it’s important to have a regular presence. Having managed the Twitter account for Which?, the UK’s best selling consumer magazine, as well as having extensive experience of LinkedIn and Facebook, I can ensure that you leverage your social media profile to best effect by getting your message out there in the most clear and coherent form. Writing for magazines and newspapers: My background is in print journalism, having started as a news reporter on local newspapers. I can write everything from hard hitting news stories to in depth features on complex and sensitive matters and everything in between. My specialism is writing about, but not limited to, personal finance, financial services, insurance, automotive, retail, brewing, sport, travel and lifestyle for trade magazines. Writing for newsletters and white papers: The need to produce high quality interesting and educational content to keep our key audiences informed has arguably never been greater. Given my specialist knowledge and ability to turn my hand to almost anything, I can put technical jargon into plain English that will both inspire and intrigue the reader. If you want to be the best in the business then you need to have a clear and effective communication strategy to go with it. Contact me today on +44 (0)7949 590213 or send me an email at alex@alexwrightjournalist.com to find out more about how I can help you get your copy word perfect. Contact me today to find out how I can help you with your writing or copywriting needs using the details below.